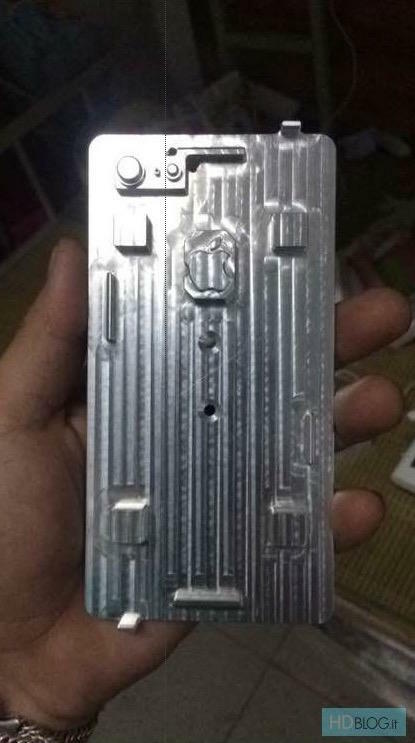 We’ve seen the iPhone 7 and iPhone 7 Plus on multiple occasions over the past several days, and yet another leak out of China is stoking the fires. Turns out, there may not be an iPhone with a Smart Connector after all. 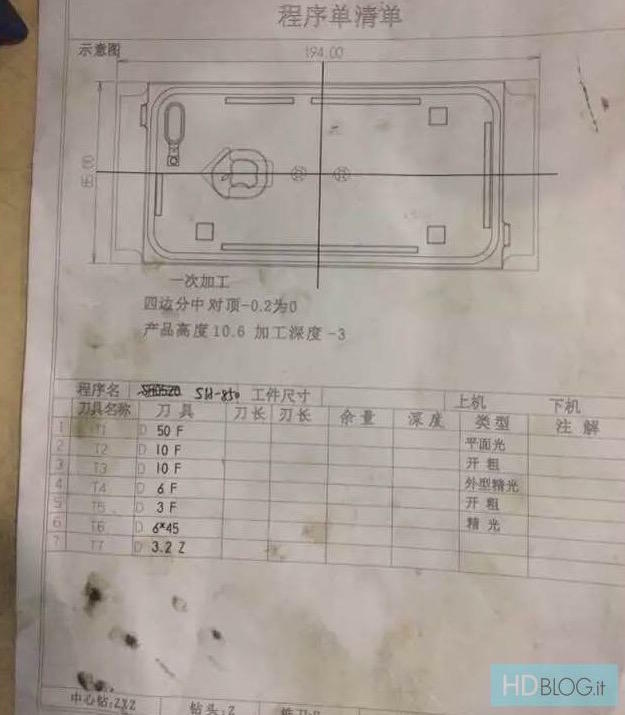 According to the leaked schematics, via HDBlog, Apple will save its dual-lens camera exclusively for the iPhone 7 Plus, leaving poor iPhone 7 users to fend with a single camera on the back. 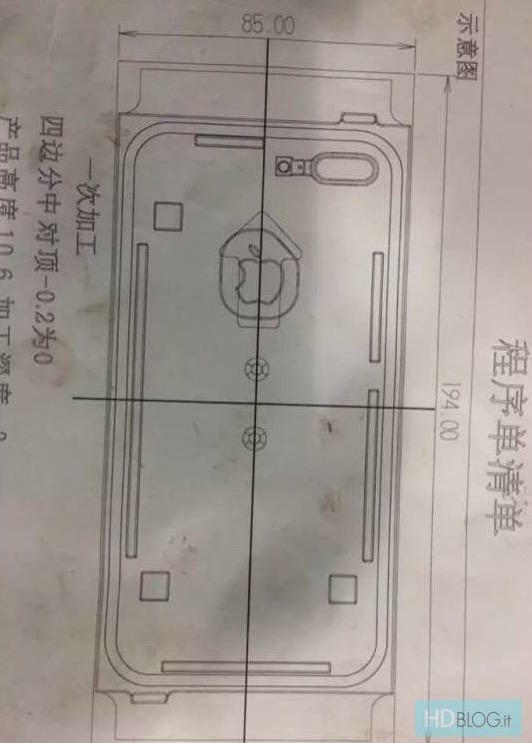 Whether said iPhone 7 camera will have optical image stabilization remains unclear. More likely than not Apple will focus much of its attention on keeping the best technology exclusive to the iPhone 7 Plus which, of course, is the more expensive model. As for the other details discerned from the images, the two devices will look pretty similar to Apple’s current handset lineup—something we’ve seen reflected in numerous leaks already. 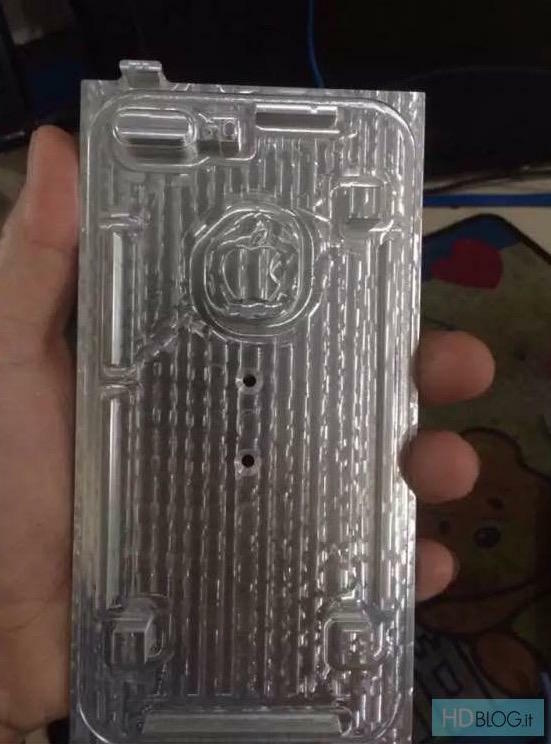 If true, the devices will sport a similar aluminum chassis but feature a more elegant antenna design. Aside from that, it’s unclear what else Apple has planned to make the iPhone 7 and iPhone 7 Plus feel like substantial upgrades. A dual camera for the larger model is nice, but what else does Apple have up its sleeve? Check out the images above to see if there’s anything we may have missed.